B Arch seniors Wei Ying Zhang and Jorge Burgos together with sophomore Sabrina Cohn from the Grove School of Engineering are on the road to launching a start-up thanks to winning the Zahn Entrepreneur Competition in the Standard Chartered Women + Tech4NYC category. 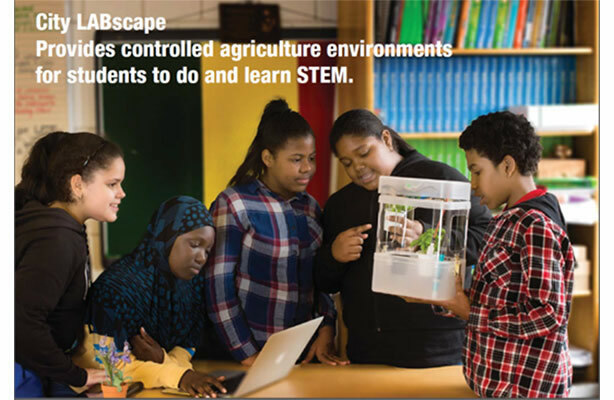 Their product, City LABscape, offers hands-on indoor agriculture-based STEM education. The competition win comes with $25,000 in funding as well as expertise and other resources that will help them reach more students, as they plan to pilot their program with more middle schools in the area. This summer, they will also test their prototype with families who homeschool their children. 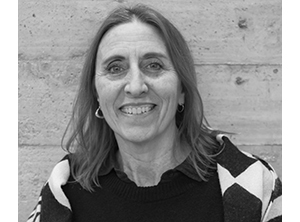 The Zahn Innovation Center is a startup incubator located at City College offering co-working space and an array of resources including: annual competitions, a startup bootcamp, mentorship and pro-bono services, networking opportunities, and rapid prototyping facilities. Its Standard Chartered Women + Tech4NYC track, sponsored by Standard Chartered Bank, encourages women-led technology ventures to create solutions to issues specific to New York City.